Benedict Hames was born in England in 1961, then moved on with his family to Australia. He took his first violin lessons at the age of six. His teachers in Sydney were, among others, Alice Waten and then later Charmian Gadd, who in 1994 suggested he should switch to the viola. From 1995 to 1998 he completed his studies of the viola with Eszter von Stralen at the Sydney Conservatory of Music. While still a student, Benedict Hames was engaged in the viola section at the Sydney Opera. In 1998, he moved up to a position as deputy leader of the viola section, and from 2003 on he played as first violist. In addition he performed with the Sydney Symphony Orchestra, the Australian Chamber Orchestra and was hired as guest solo violist by the Filharmonie in Antwerp in 2003. 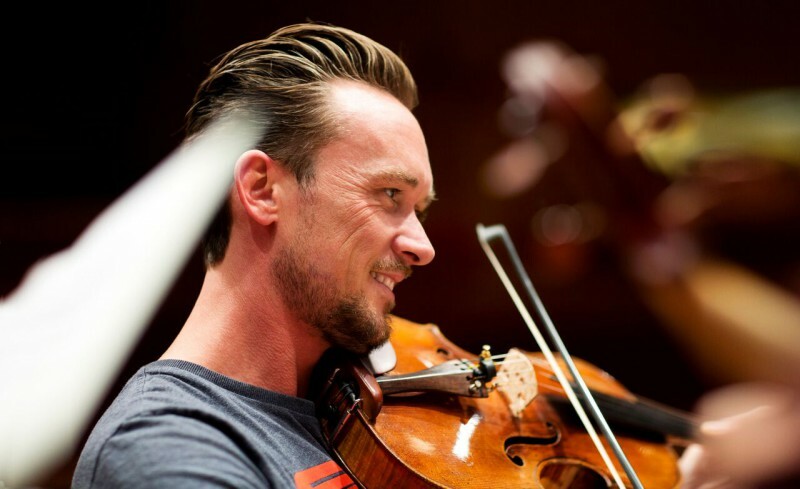 Benedict Hames then became a member of the viola section in the Symphonieorchester des Bayerischen Rundfunks and in April of 2009 assumed the post of deputy solo violist.